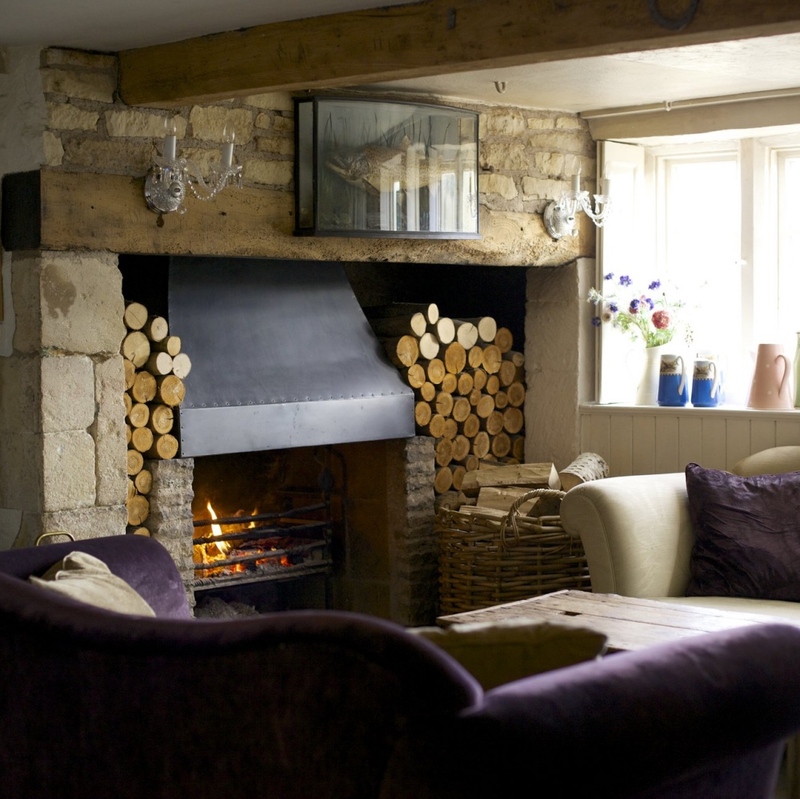 Set in terraced gardens overlooking the ancient village of Combe Hay, in the Cotswolds Area of Outstanding Natural Beauty, The Wheatsheaf is replete with stone walls, inglenook fireplaces and flagstone floors and dates back to the 16th century, when it was a farmhouse. 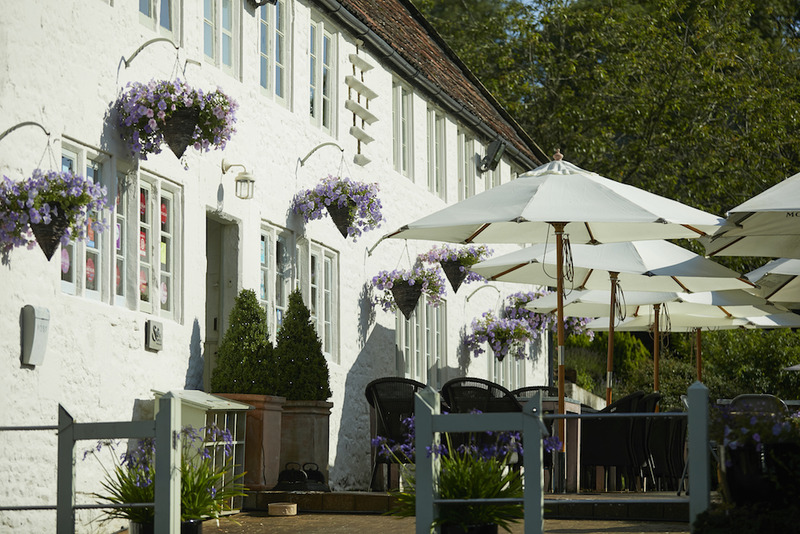 Expect real ales, local ciders, fine wine, and top notch food from chef Eddy Rains and his team using local produce, including from their own kitchen garden. 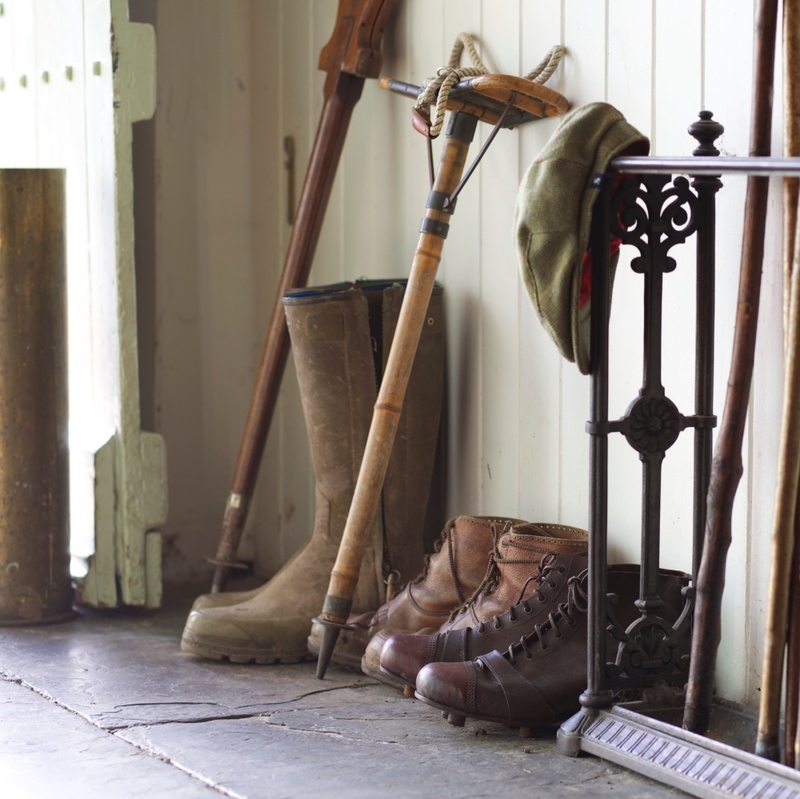 Cosy up by open fires in the autumn and winter and sun yourself on the terrace and gardens in the summer – it’s a pub for all seasons. The owners have dogs and yours are welcome too (if well-behaved). Stay in The Wendy House suite or in one of three bedrooms in The Shed. Interiors are simple, contemporary with a rustic twist – but not so rustic you won’t get a flat screen TV and wifi along with your rainwater shower and White Company toiletries. 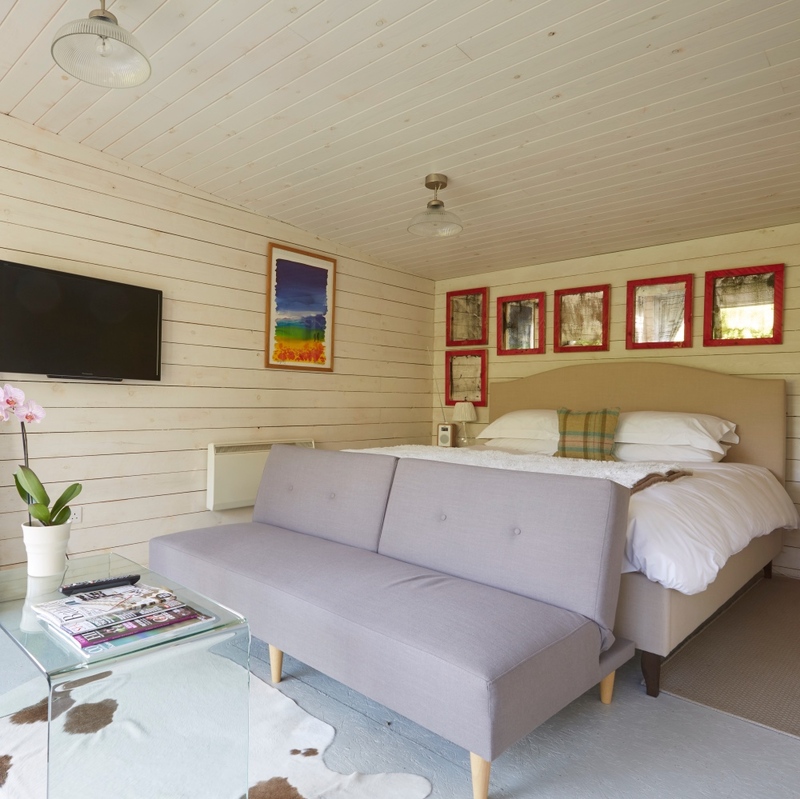 If glamping’s more your thing, there are three bell tents overlooking the Combe Hay Valley, each with a king-sized bed, luxury bedding, wood burner, plus wifi and separate rainwater shower room. Surrounded by glorious countryside walks, yet you’re only a 10-minute drive into the centre of Bath.